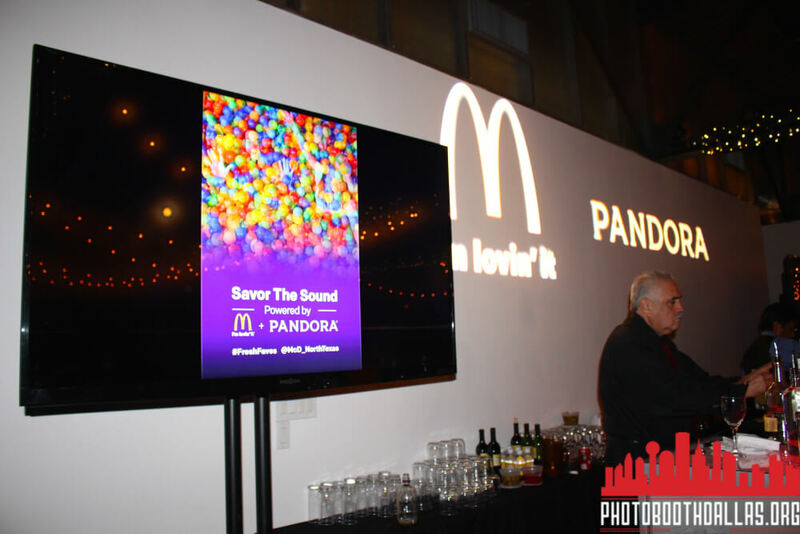 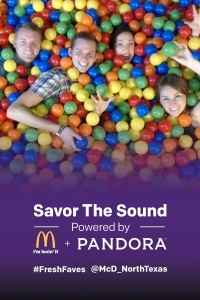 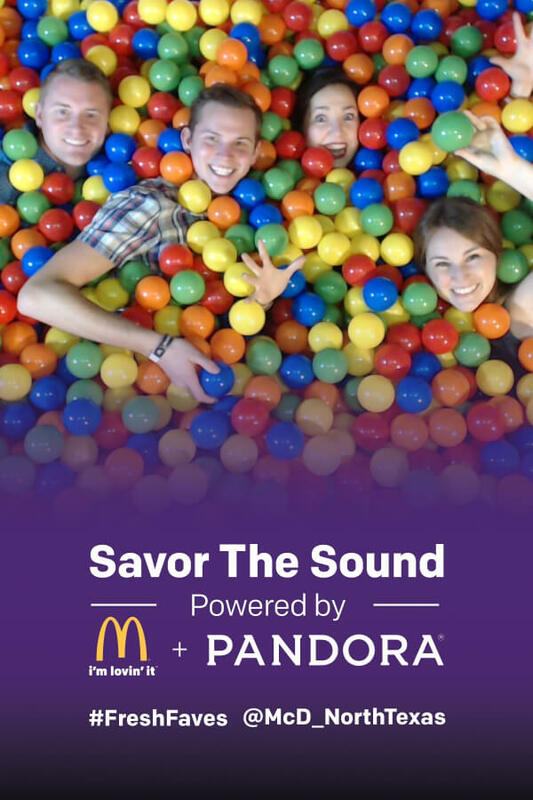 In October of 2015, McDonald’s and Pandora joined up to host Savor the Sound, an entertainment event pumped full of hip-hop/electronic beats and free to Pandora RSVP listeners. The Hickory Street Annex event featured performances by The Knocks, as well as plenty of free swag for those in attendance. 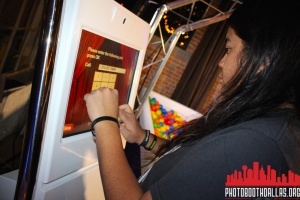 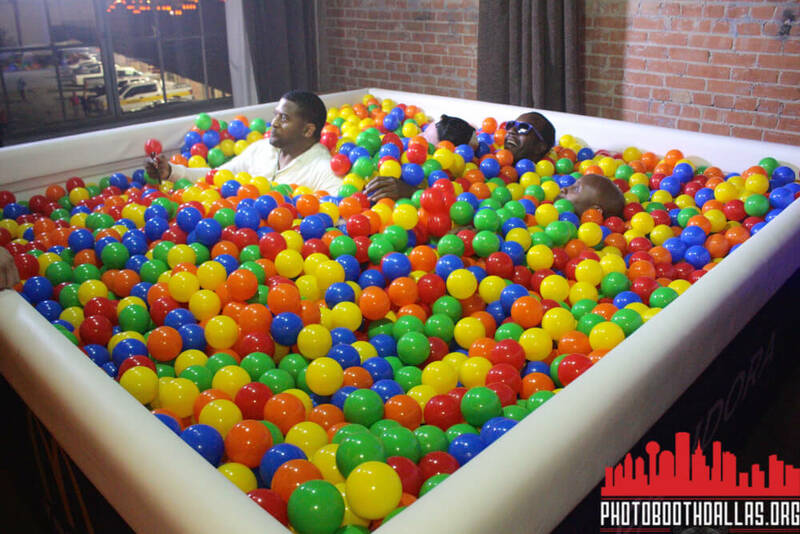 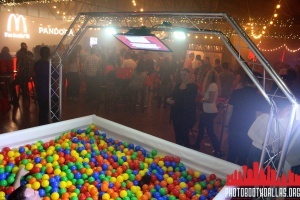 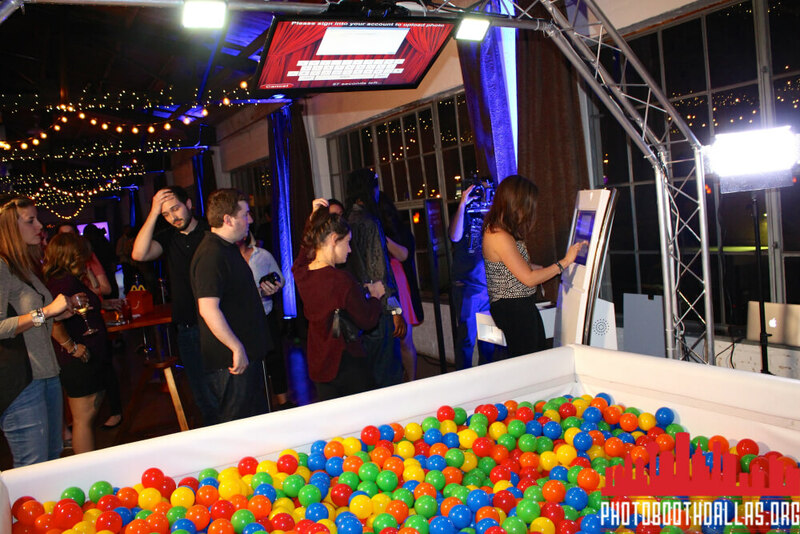 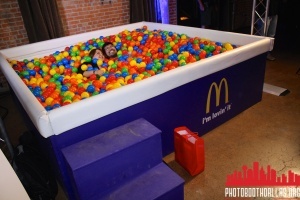 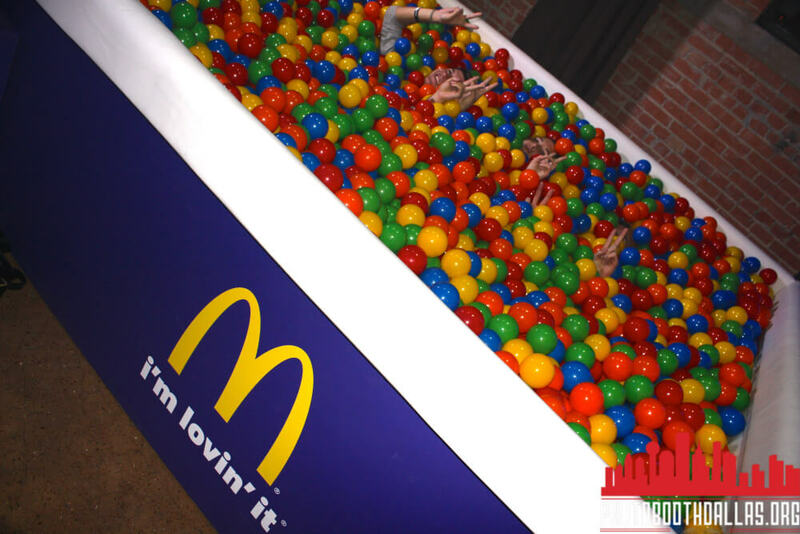 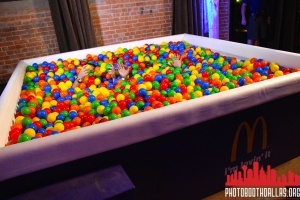 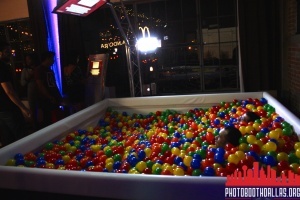 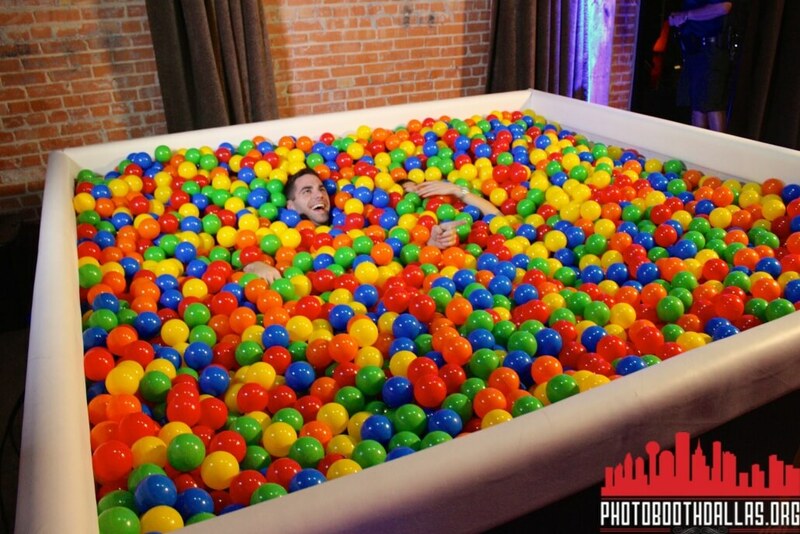 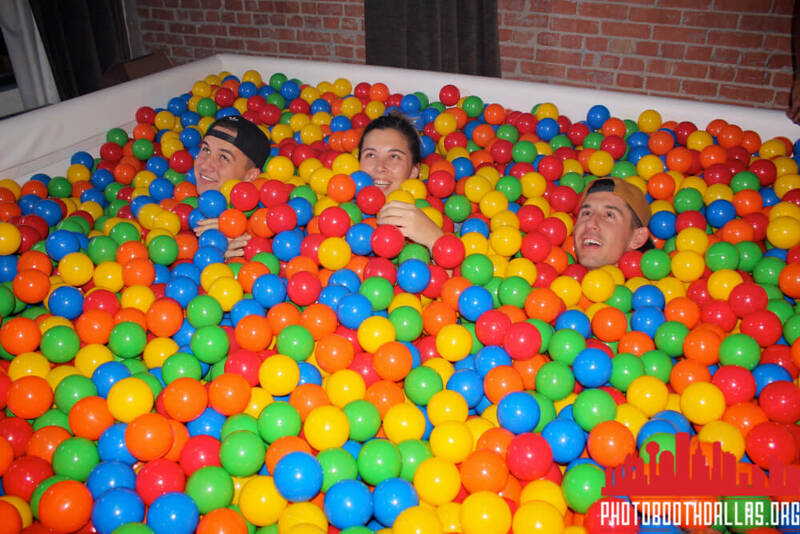 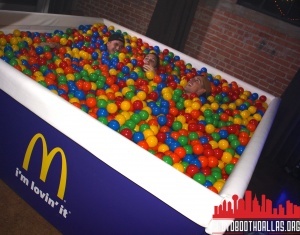 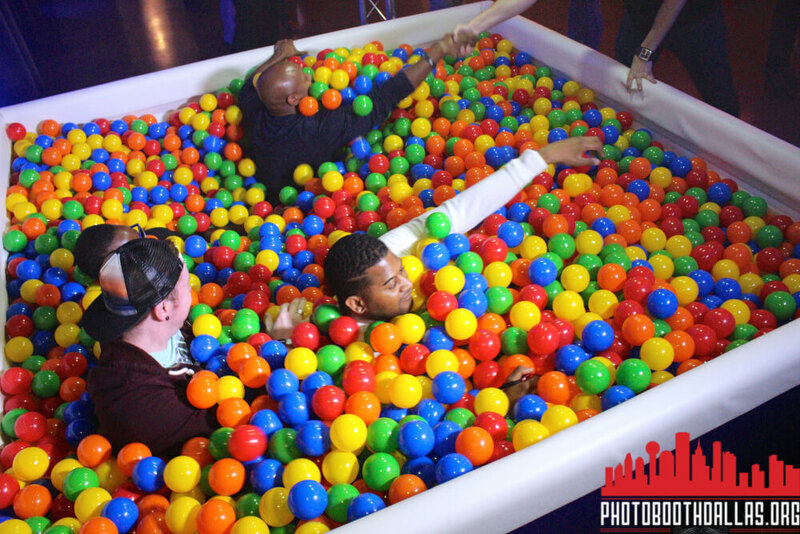 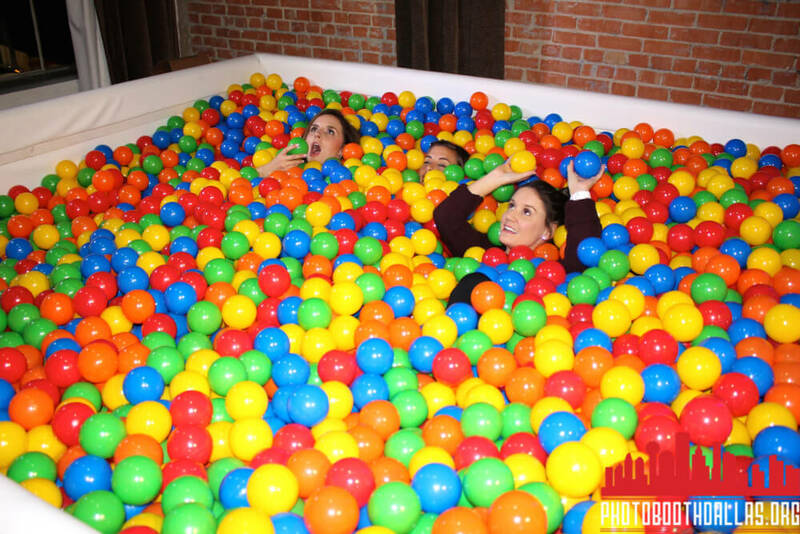 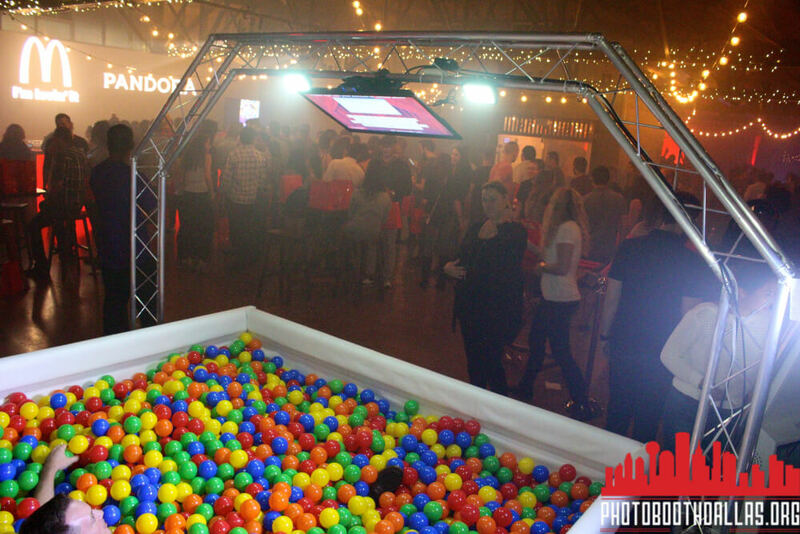 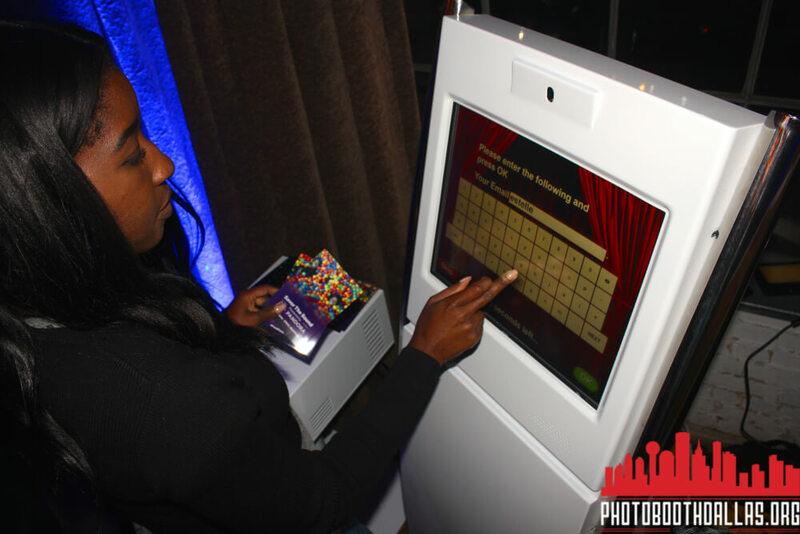 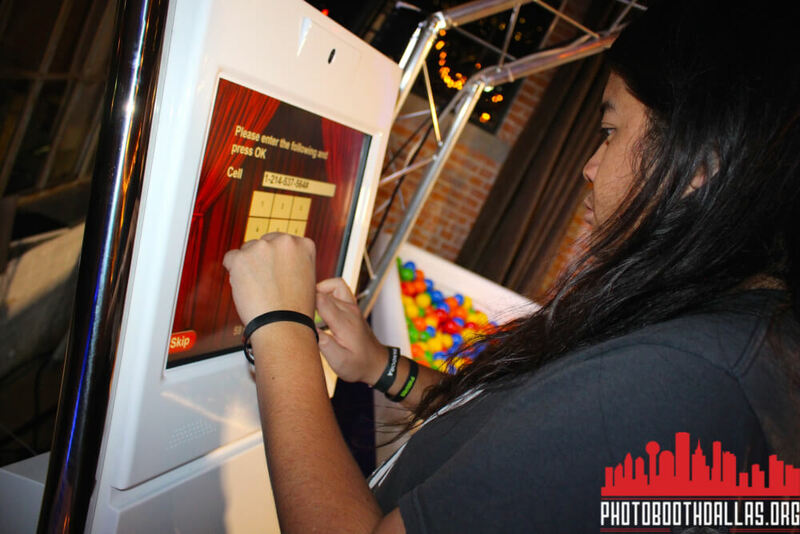 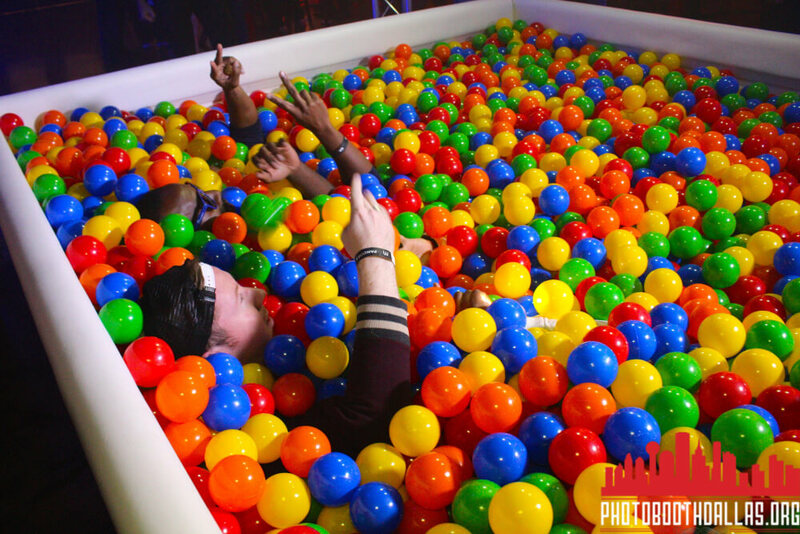 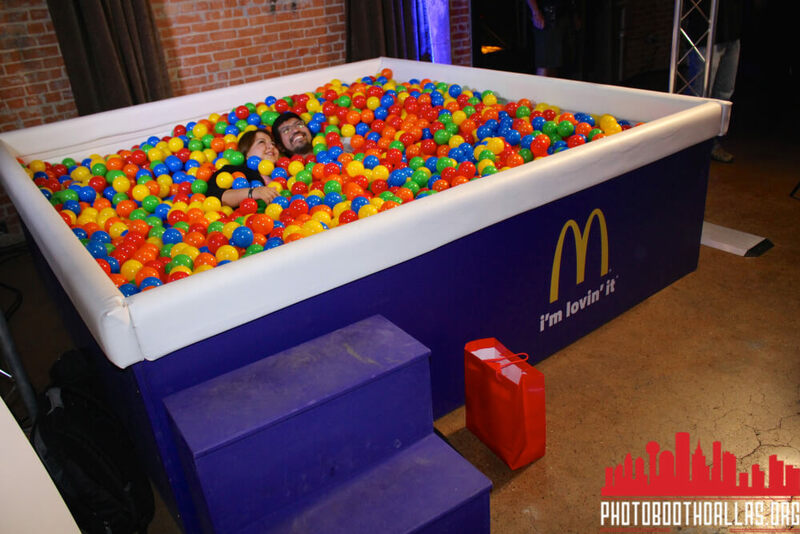 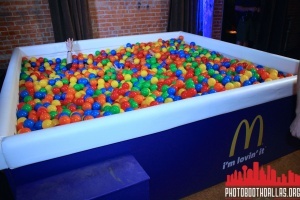 Also making a splash at the event was Photo Booth Dallas, a local photo booth rental company that created an innovative photo station involving high-res monitors and a McDonald’s ball pit. 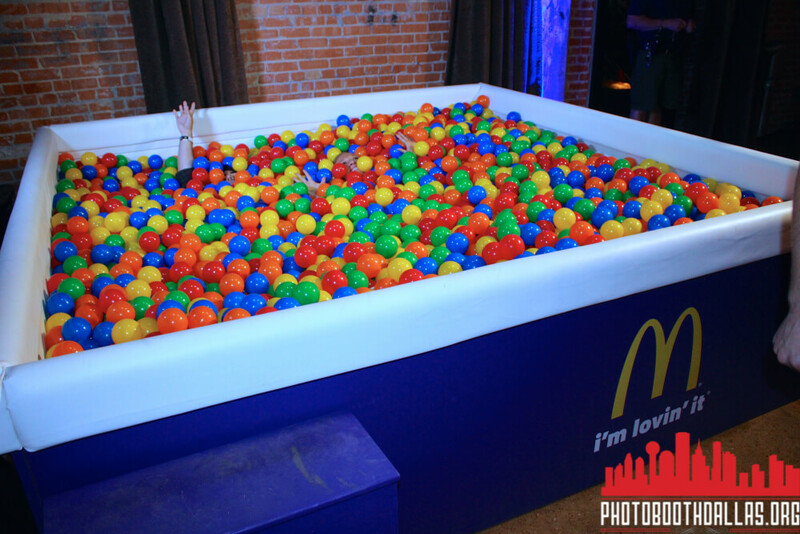 Guests at the event loved jumping into the pit for their truly unique “selfies”, images which helped freeze the exciting moment for those fortunate enough to attend.